Revolution‘s fourth episode aired this last Monday and the show experienced yet another drop in the ratings. For its latest broadcast, the show pulled a 3.0 rating in the 18-49 demographic and 8.01 million total viewers. That’s a drop of two ticks in its rating, but it is still winning its timeslot by a longshot and still performing far better than anything NBC has had in the 10 PM Monday hour in a long time, so the show is safe for now. But its continued steady decline is eerily reminiscent of shows like FlashFoward and The Event, so we may be well into the season before we know if this one is set to hold up for the long haul. The DVR number for the pilot episode showed that it significantly grew its numbers with the +7 days viewing. And while that doesn’t count for too much considering the live broadcast (when people don’t forward through the commercials) is most important, it can’t hurt either. 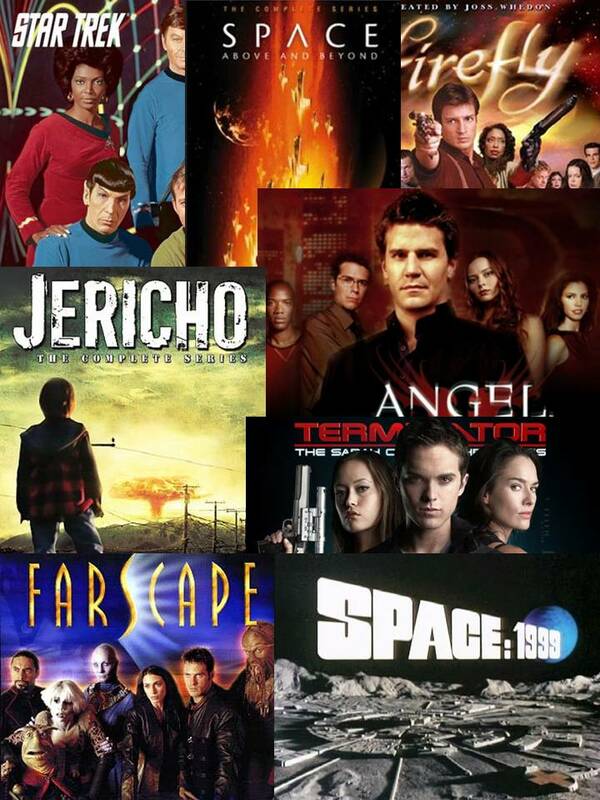 Plus, the network has given the show a full season order, and its numbers are still quite good, so consider it safe for now, but keep an eye on its ongoing trends to gauge its long-term chances. 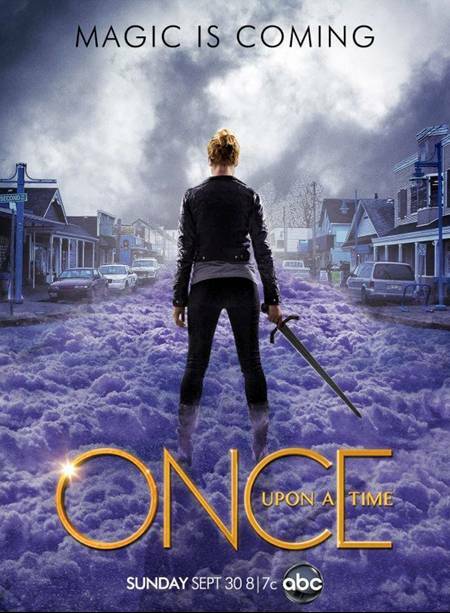 ABC’s Once Upon A Time experienced a notable drop with its second episode this last Sunday as it slipped to a 3.4 rating in the 18-49 demo with 9.84 million total viewers. That’s nothing to raise a red flag about, and it’s still above where the show ended last year, so fans shouldn’t be concerned at this point. But anybody who has become attached to ABC’s later Sunday night show 666 Park Ave may want to see if Terry O’Quinn’s Gavin Doran can work out some sort of deal with the dark forces to keep it alive. That show slipped to a 1.7 rating and just under five million total viewers with its second episode. It now officially joins ABC’s other two freshmen genre shows, The Neighbors and Last Resort, on the list of potential early cancellations. Two of Syfy’s scripted shows rebounded a bit in the ratings these last few days as Friday’s episode of Haven edged up to a 0.4 rating in the 18-49 demo and 1.57 total viewers and Monday’s airing of Alphas pulled a 0.5 rating and 1.12 million total viewers. That’s still far from a strong performance from either show, but at least they turned around the decline they have seen the past few weeks. Warehouse 13 has ended the first half of its Season 4 run and will return with the second half in 2013. Alphas still has two more Season 2 episodes to go and we are waiting to hear if it will get a Season 3 pickup.